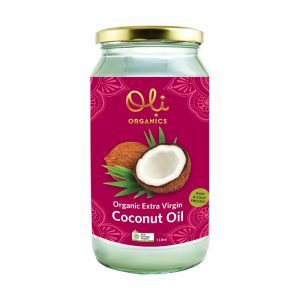 Oli Organics is the new retail range that R & G Organics will be launching over the next 6 months. Still using all the premium quality organic, coconut products to come out of the R & G Organics Sri Lankan factory, but branded in such a way as to capture the richness and sophistication of the Sri Lankan culture. “Oli” means “light” in the Tamil language. 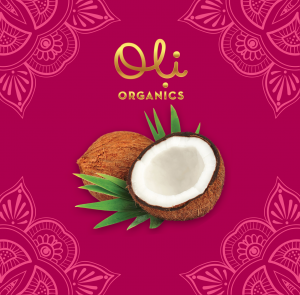 The Oli Organics launch also coincides with the collaboration with the Ten For Tamils charity and each product displays their logo and each sale converts to a donation to Ten For Tamils. We are hoping our focus of giving back will bring “light” to the lives of women and their families that are being supported through Ten For Tamils. Follow us on this journey towards light . . . .